All homes currently listed for sale in the zip code 92201 as of 04/21/2019 are shown below. You can change the search criteria at any time by pressing the 'Change Search' button below. 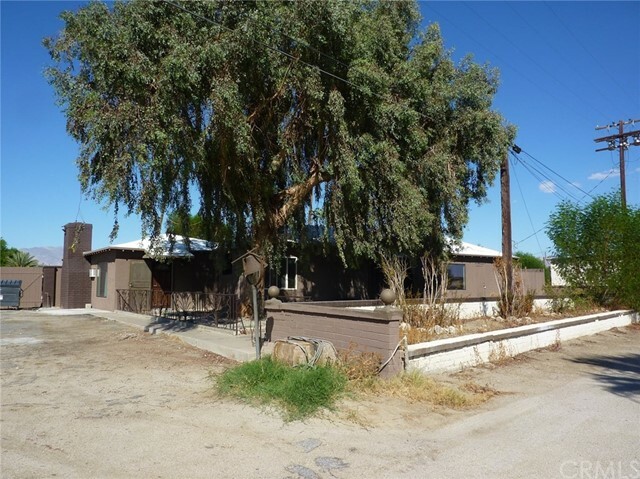 "Fantastic Desert River Estates home on a HALF ACRE site! This 3468 sq.ft. 4 bedroom PLUS DEN home features an entry courtyard with leaded glass double doors that welcome you into a dramatic 14' high living room area. The large open kitchen with granite slab counters, cherry cabinets, stainless steel appliances with DBL ovens and loads of storage space is perfectly situated adjacent to a comfortable family room with corner fireplace. With all guest rooms on the opposite side of the home, the private and spacious master retreat is just what the doctor ordered. Split vanities, huge walk-in closet, 6' jetted tub and travertine marble surfaces. Upgraded with new dual A/C systems. 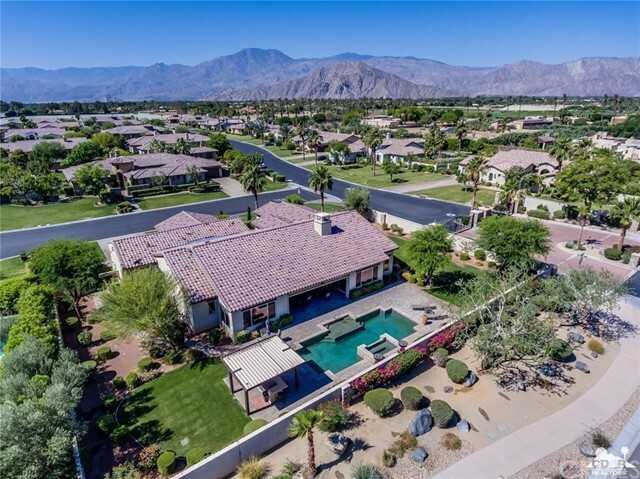 The rear yard is perfect for entertaining or simply taking in the desert lifestyle. 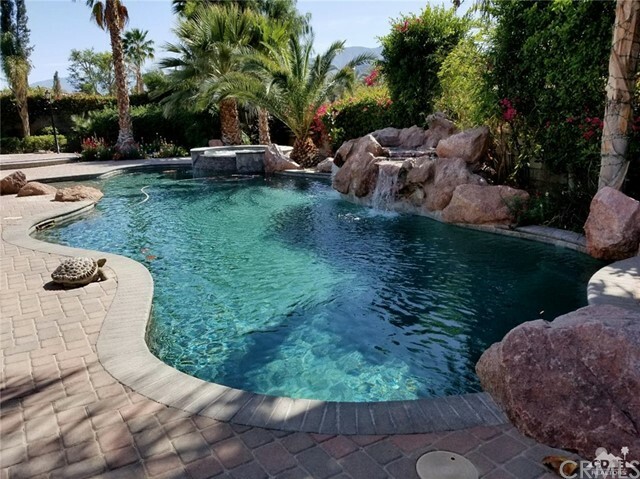 Pebble-Tec saline pool with swim-up bar, large waterfall, built in BBQ and gas fire-pit for those cool desert evenings as well as plenty of room for your family to spread out and enjoy this large 1/2 acre desert retreat." "This is IT! 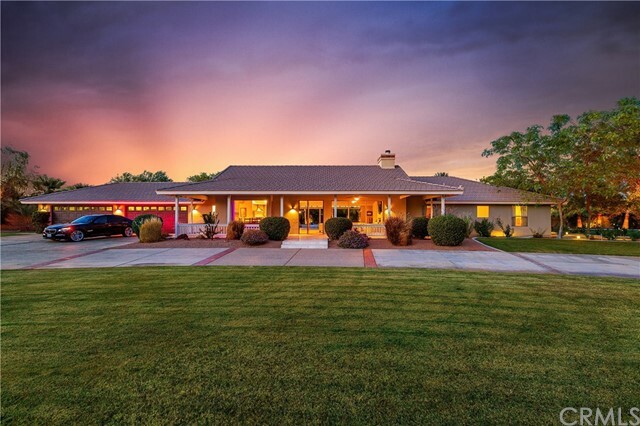 The perfect family home or vacation getaway! 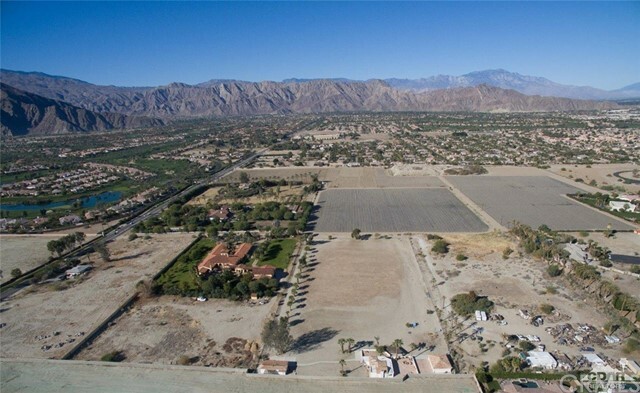 The location couldn't be better as its within walking distance to the polo fields for Coachella music festivals, close to dining/shopping and golf. 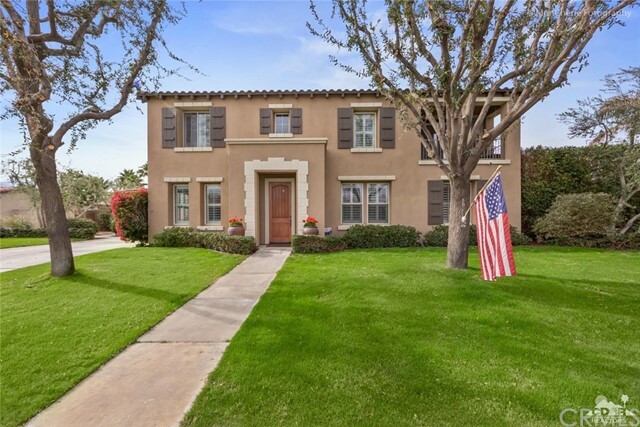 Enter this 2-story home and feel the generous scale with the high ceilings, grand staircase, updated flooring, formal dining and living room. 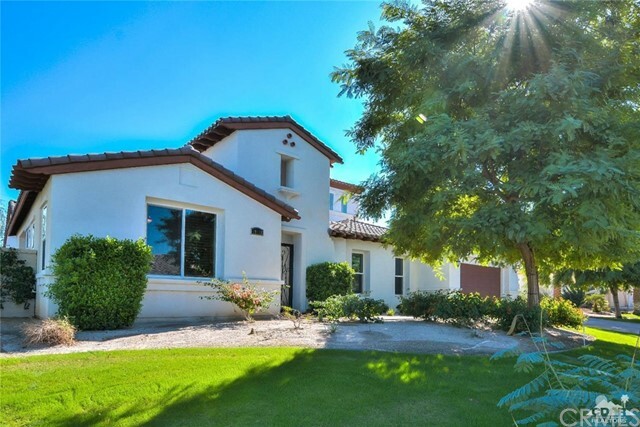 Ideal entertainer's kitchen with a butler's pantry, two large islands, double ovens, endless granite slab, stainless steel appliances and a lovely breakfast nook that opens to the family room. Guest suite is tucked away on lower floor . 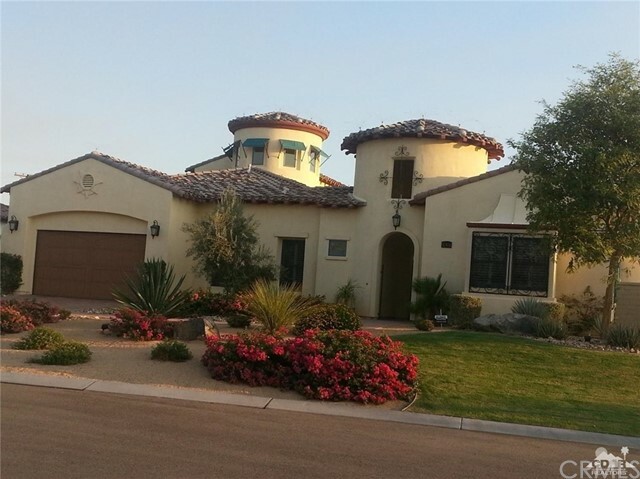 4 bdrms above, all spacious w/ mtn views. Master suite has outdoor balcony, huge walk-in custom closet. Expansive tile shower & spa tub are luxurious! 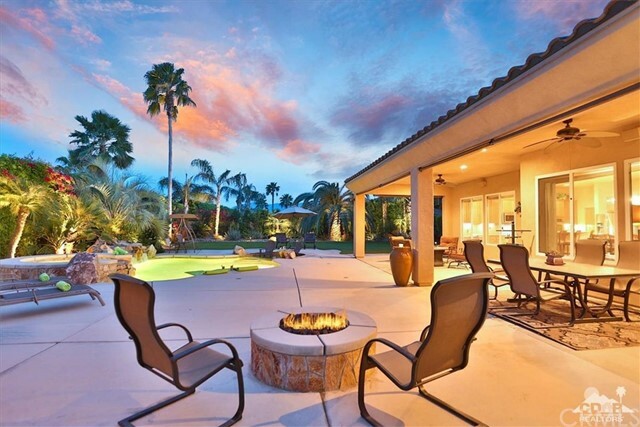 Outdoor living is your own private resort - the large covered patio opens to massive backyard with built-in bbq plus pool & spa. 4-car tandem garage, extended driveway for overflow parking. Tons of room for storage and play. Low HOA. This won't last long!" 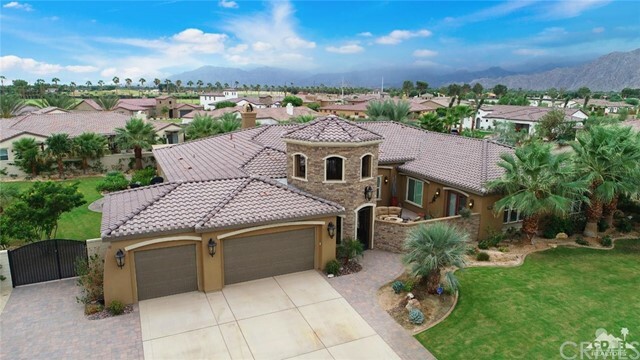 "Montage at Santa Rosa a LIFESTYLE private gated community close to Golf, Coachella & Stagecoach Music Festivals, Empire Polo Club, Tennis Gardens, Fine Dining and Shopping! 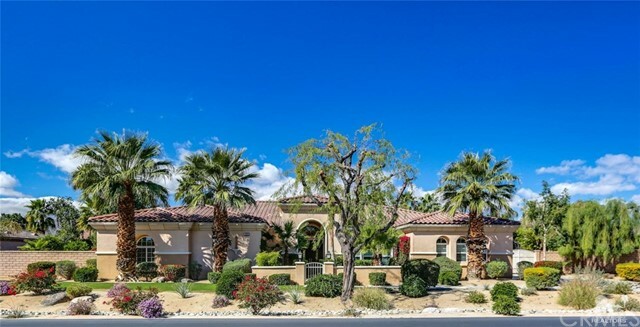 A Tuscan designed home and private detached Casita with Ensuite on a near 1/2 acre corner lot, patios, pebble-finish pool/spa and landscaped for total privacy. Enter the private front entry courtyard then large Foyer to the Great Room with Fireplace, Entertainment Center, Wet Bar, Formal Dining Area, Casual Eating Area, Kitchen with double Islands and Breakfast Bar. 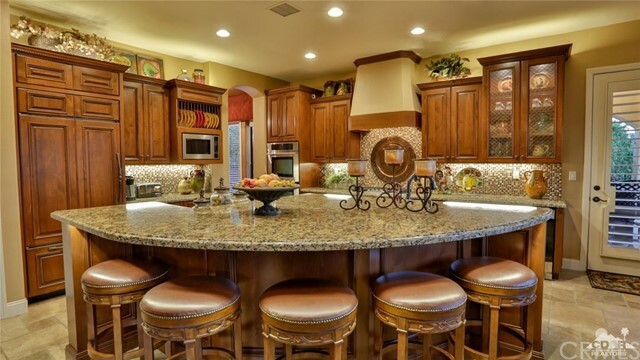 Kitchen includes; Upgraded Cabinetry, Granite counters and Appliances. Master Bedroom with Ensuite includes tile shower enclosure, soaking tub, split vanities, huge walk-in closet. Guest Bedroom with Ensuite, Den/4th Bedroom, Powder room, 3 Bay Garage complete the amenities of this upgraded home. 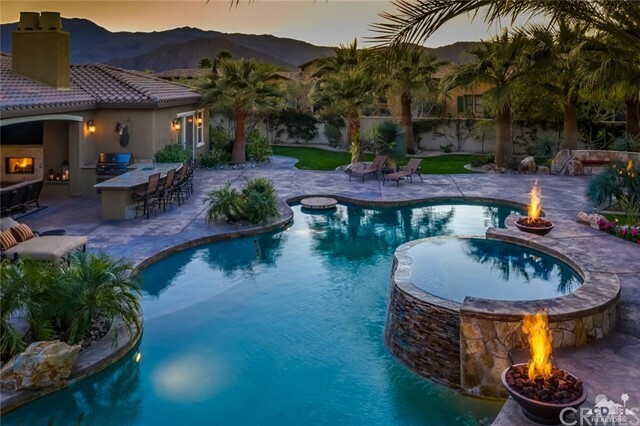 Perfect for a primary, secondary or seasonal short-term vacation rental investment. Furniture is available outside of escrow." "Montage! 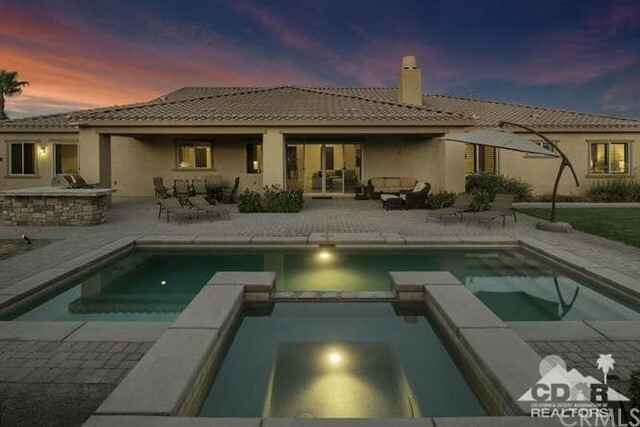 Great Opportunity to purchase this Beautiful Pool Home with Open Living Space which includes 3 bedrooms, Large Den and Dining Room & 2.5 bathrooms. North facing rear yard with Covered patio, Built in outdoor kitchen and lush landscape. Plenty of room to expand bedroom count and add a Casita in the rear yard. Seller will include Fridges (3), Washer/Dryer. Montage is a Beautiful, Gated and well Maintained and DOES allow Short Term Rentals. Contact L/A for a showing today!"